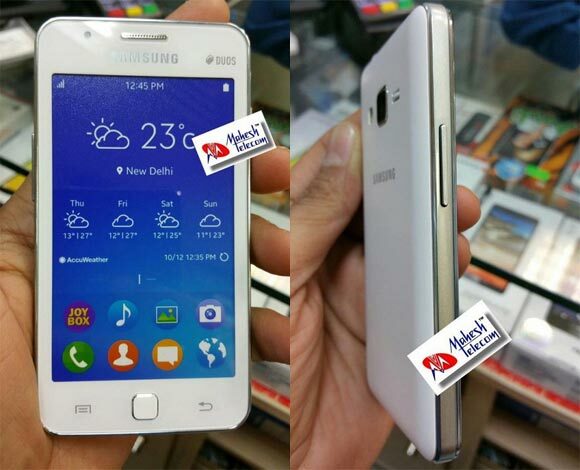 The Samsung Z1 Tizen-based smartphone leaked almost a week ago with details regarding the phone's availability and specs. A new set of live photos of the phone showed up today however, further giving us reason to believe Samsung won't back out of the Z1's release. The phone is a typical low-end budget device with a 4" display of 800x480 pixel resolution and a still unspecified dual-core 1.2GHz CPU with 768MB RAM. 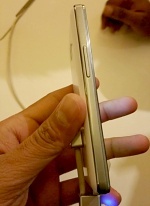 Internal storage is 4GB, expandable via the on-board microSD card slot and under the back cover lies a 1,500mAh batter. The Z1 will have dual-SIM card slots and feature 3G, Wi-Fi b/g/n, Bluetooth 4.0, GPS and FM radio. 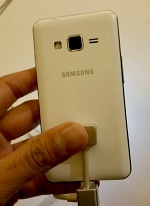 Samsung has equipped it with two modest cameras - a 3MP at the back with LED flash and a 0.3MP at the front. 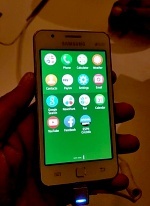 The company aims at January 18 for the phone's launch with India being the first country to welcome the device. Later, the Samsung Z1 will arrive in China and South Korea. Pricing is likely to be under $90.